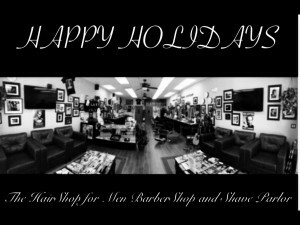 We wish to thank all of those who patronize the shop. 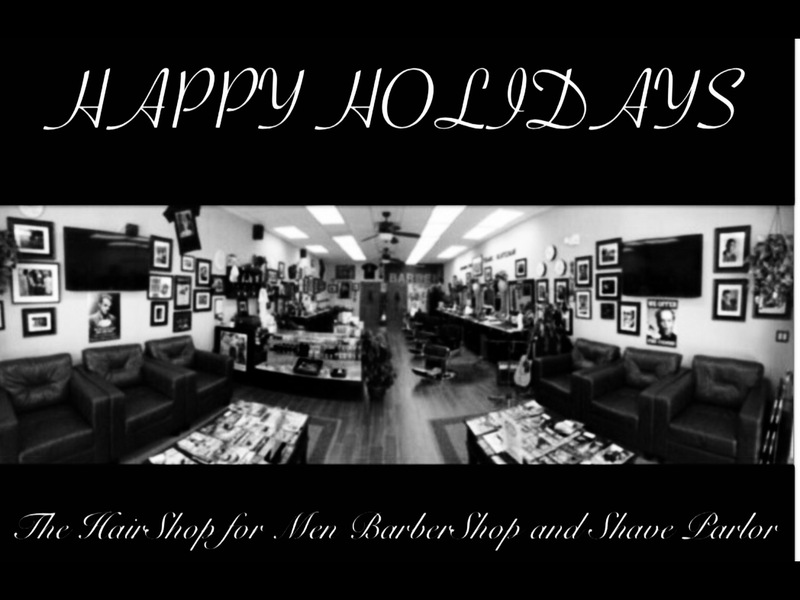 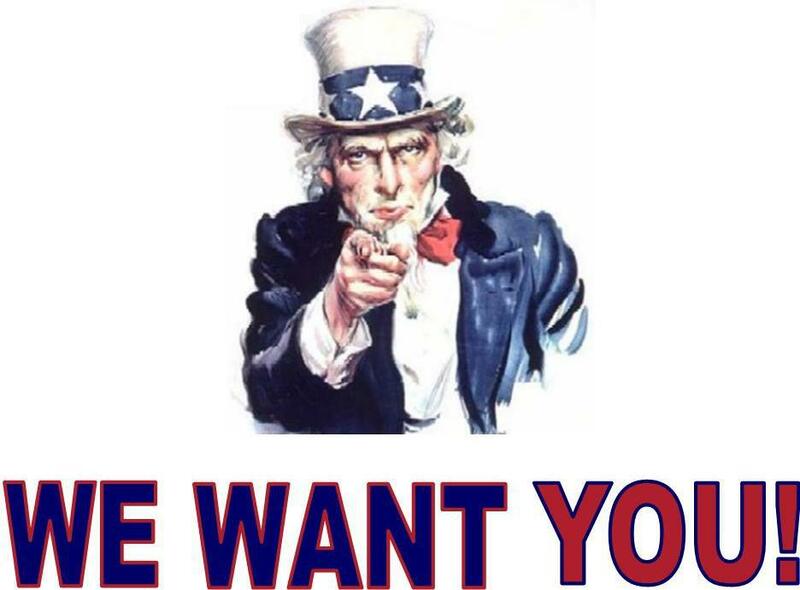 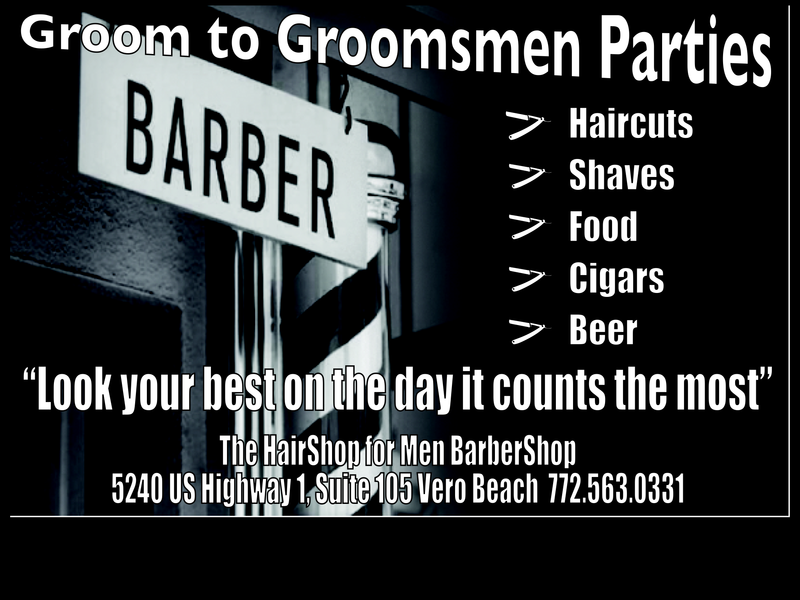 It is because of you that we are Vero Beaches finest barbershop. Your support, loyalty, friendship and laughter never go unnoticed. 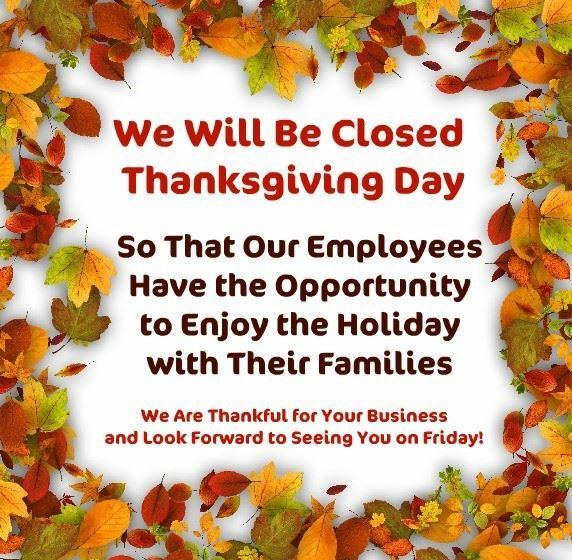 We are grateful and humbled. 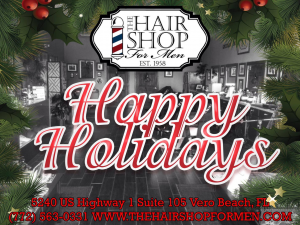 Have a joyous and safe holiday and enjoy this time of year with family and friends. And remember, Always stay well groomed. 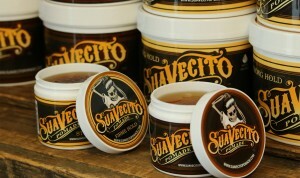 LOOK WHAT WE GOT IN!!!!! 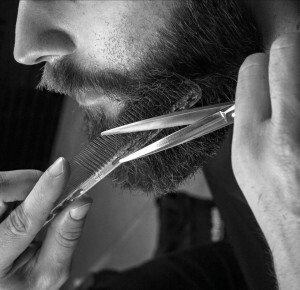 Chaps, our beard grooming and Beard treatments starts @ only $10 bucks. 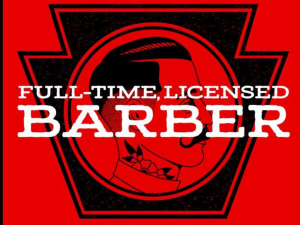 And remember it comes with an ice cold PBR Beer!. 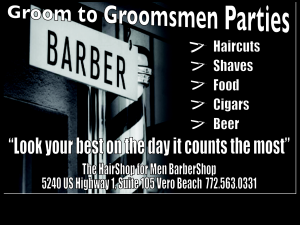 Stop in for the service or just come on by and chew the fat and have a free cold one. 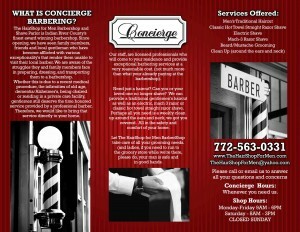 THE BARBERSHOP COMES TO YOU!!! 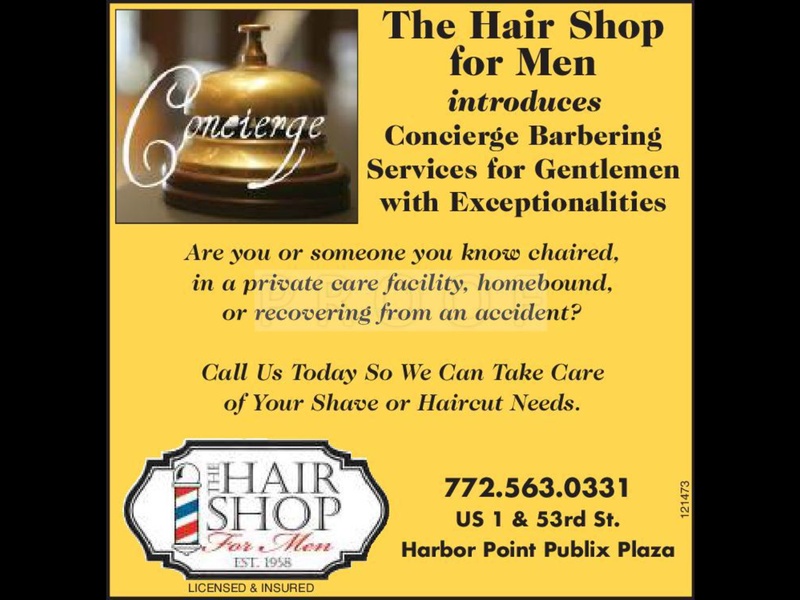 VERO BEACHES ONLY CONCIERGE BARBERING!